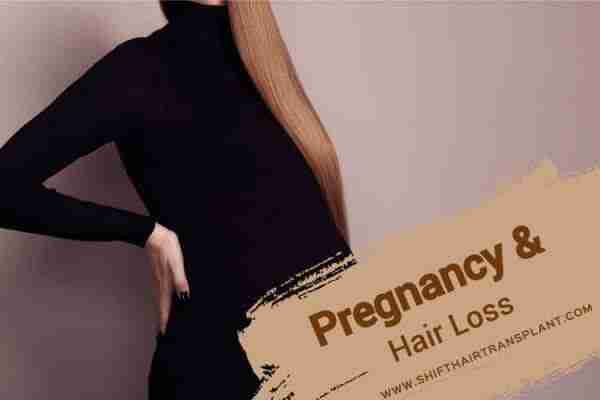 Female Pattern Hair Loss – Every woman wants to have full, strong and healthy hair because society considers this a vital sign of feminine beauty. 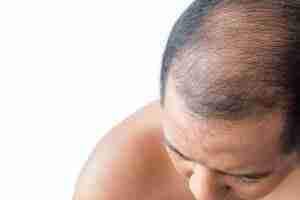 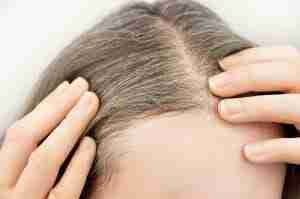 Men can also experience female pattern hair loss. 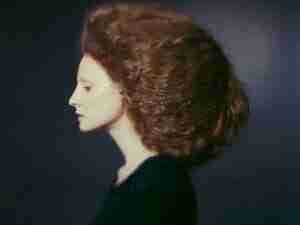 Every woman dreams of having thick hair. 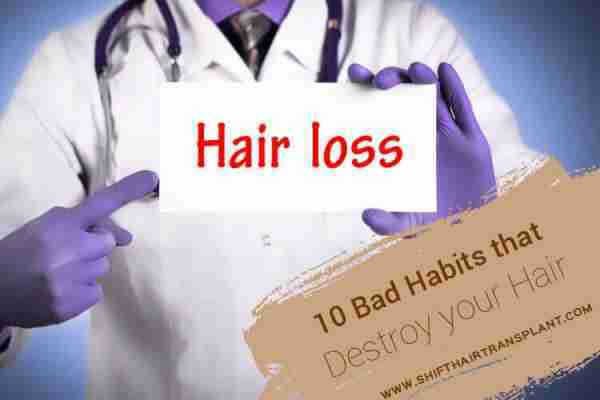 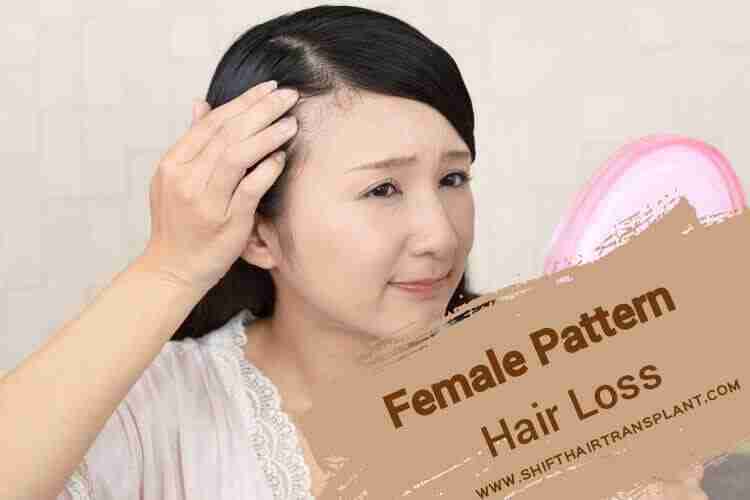 Female pattern hair loss is different from male pattern hair loss.